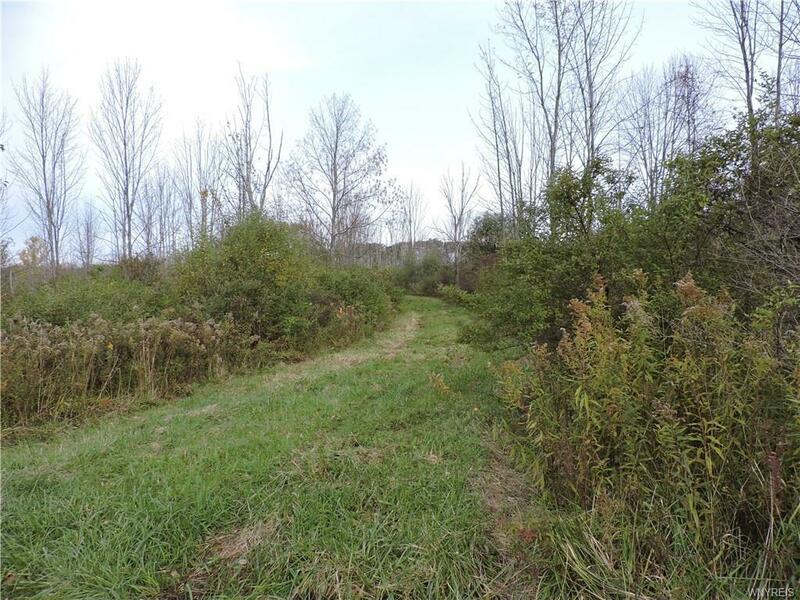 Rare find in Erie County - Large 100 acre parcel just 3 minutes to the 219 Genesee Road exit that includes: Harvestable Trees, Income from a Gas Well, and unlimited uses for an agricultural property and homestead. 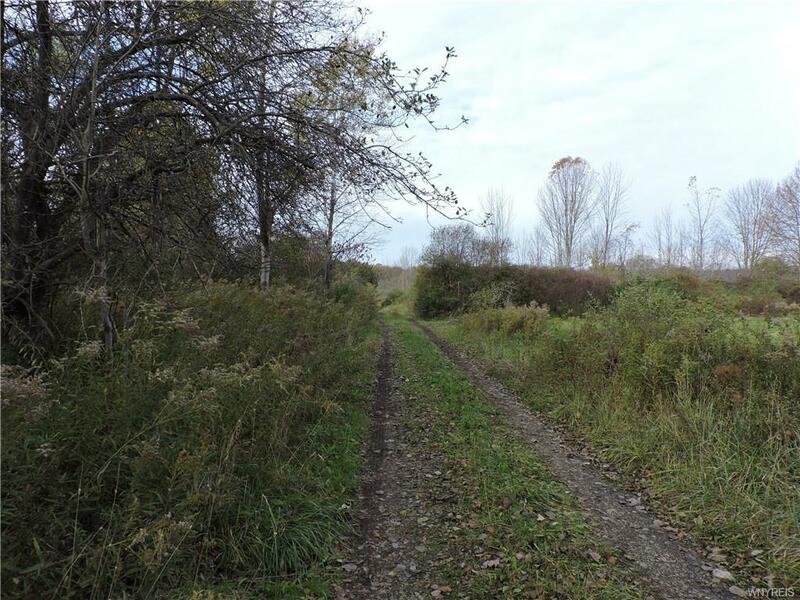 Looking for something that's just South of the City of Buffalo 30 miles or so, is this raw undeveloped piece waiting for you to put your ideas to work. 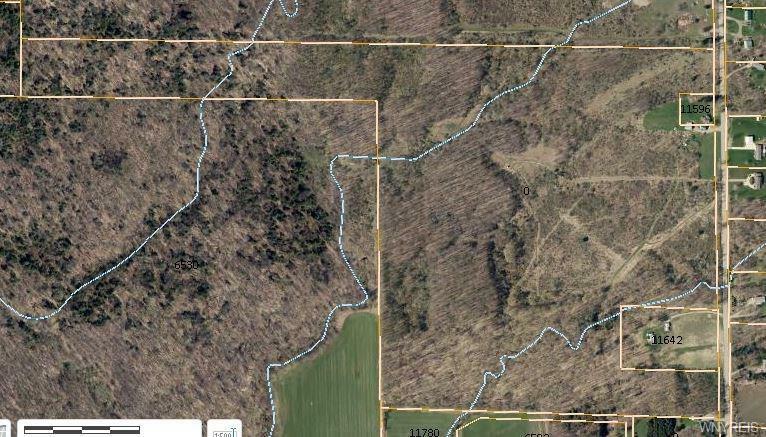 This mostly level land does have a couple of streams running through the more westerly wooded area although all easily traversed. 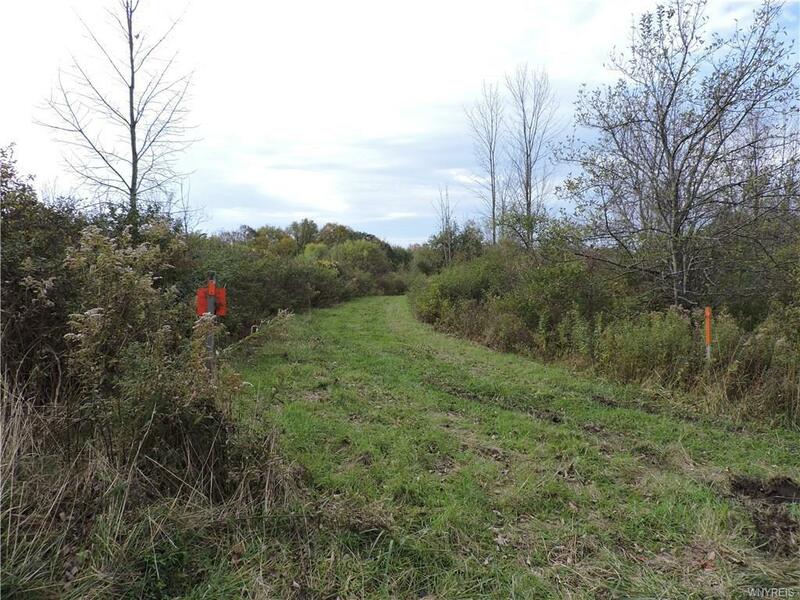 Don't hesitate-call today and take a hike on it before the snow flies!